Consider Venice Beach-based Wolfgang of L.A. on a roll. Since winning Halo Top in January, the agency/consultancy, formed by former David&Goliath execs, Mike Geiger, Seema Miller and Colin Jeffrey has added two more wins in the form of TRUECar and Panda Express to its client roster. 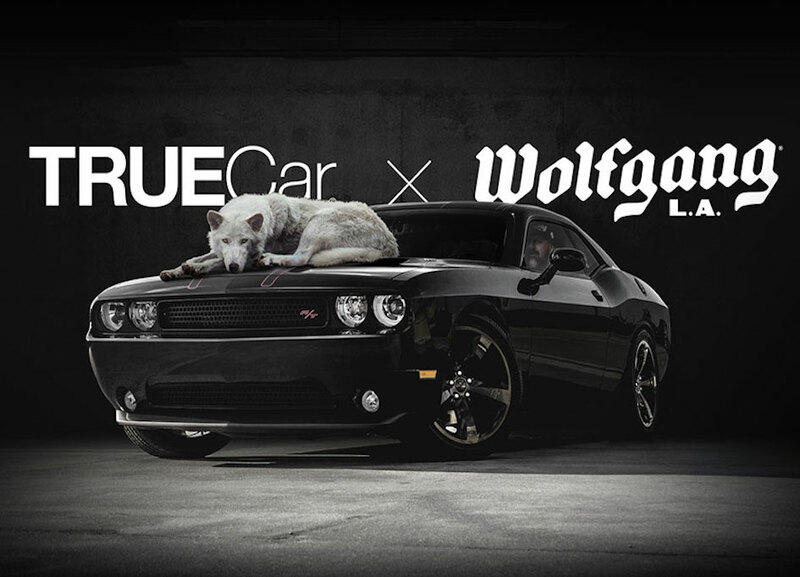 Auto-buying platform TRUECar, which has relied on direct marketing in recent years, chose the agency to handle a rebranding campaign. “From a creative standpoint, their positioning as the home of American Chinese food is very rich territory, given the time and given their background, the heritage of the company and the brand,” Wolfgang Chief Creative Officer Colin Jeffrey said in a statement. Panda Express will continue to work with Havas Formula on PR and social media, and Pal 8 Media on media buying and planning, which was not part of the review. Right now, there is no set timetable for new work for TRUECar. 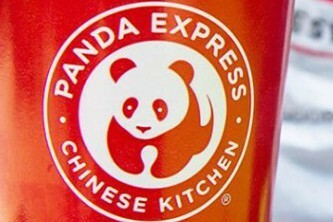 The agency will begin work centered around a new product for Panda Express in March. It’s almost time for the Oscars and that means it’s time to watch Oscar telecast promos. The highly-anticipated 90th Oscars telecast airing on March 4th, 2018 on ABC, 8:00 p.m. EST/7:00 p.m. CST/5:00 p.m. PST. 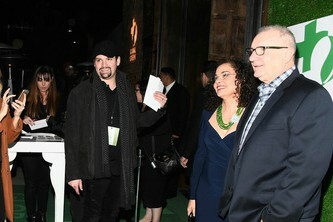 The parties are well underway as the industry gears up for L.A.’s version of The Super Bowl – The Oscars. One of the premiere galas to attend is tomorrow night’s VIP Pre-Oscar fundraiser thrown by Global Green at NeueHouse Hollywood. housing for homeless veterans in LA County. For the first time ever, celebrities and VIPs including Cobie Smulders, Taran Killam, Ed O’Neill, Amy Smart,Buzz Aldrin, Lea Thompson, Hannah Zeile and Jon Huertas from This Is Us, will arrive in hydrogen electric fuel cell vehicles. This year’s celebration will honor leaders who are committed to the planet’s climate resilience including Energy Independence Now Founder and CEO of the Leonardo DiCaprio Foundation, Terry Tamminen and the founder of Cinema for Peace, Jake Bizilj. The event will feature special performances by Lauren Ruth Ward and Ledisi. The event’s presenting sponsor is EarthX and additional supporters included ECOS – Earth Friendly Products, Toyota, LAcarGUY and Lux and ECO. Cut+Run’s Head of Development and Sales, Unique Hammond has shared her battle with the debilitating Crohn’s Disease in her new book, “Your Tastebuds Are A**holes.” The self-described Big Sur girl who is also an author, nutrition student, health coach, wife, and mother has helped countless individuals discover natural wellness and live healthier lifestyles. 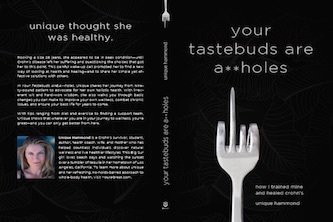 In “Your Tastebuds Are A**holes,” Hammond shares her journey from being a ninety-pound patient to advocate for her own holistic health. She uses irreverent wit and hard-won wisdom, and walks us through the basic changes she made to improve my wellness, combat chronic issues, and ensure my best life for years to come. Today, Tinder announced a new campaign advocating for new emojis that depict couples of different races and ethnicities. The campaign features a new video, website and petition written by Tinder and Reddit’s Alexis Ohanian. Emojis are standardized across digital properties like Google, Apple, Microsoft, Twitter, Tinder and Facebook by a consortium called Unicode. In 2015, it introduced emojis to represent races in addition to Caucasians. Couples who post a pic of themselves in the iconic emoji stance on Twitter and tag @tinder with #RepresentLove will have a chance to win an emojified version of themselves.